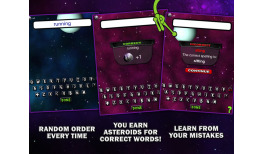 If you have a second grader this spelling app is for you! 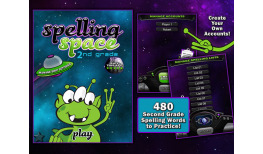 Learning Gems’ newest educational app Spelling Space - 2nd Grade includes a pre-recorded list of 480 High Frequency words that are perfect for second graders. 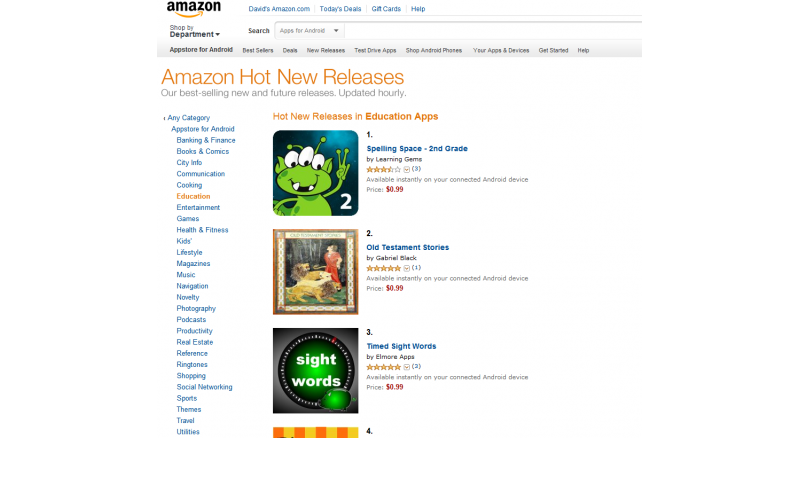 We have divided these words up into the same exact lists and order in which they were given in an actual school! 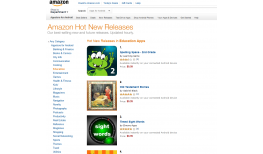 This app works on ALL tablets and is perfect for Kindle Fires and Color Nooks since those devices do not have internal microphones. 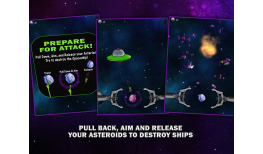 Create your own user accounts! 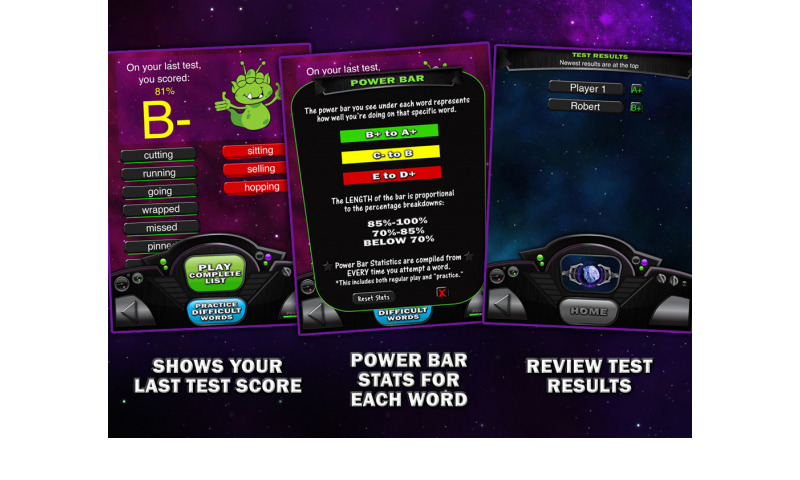 We have divided up all the words into 30 spelling lists that you can assign to your child's account. 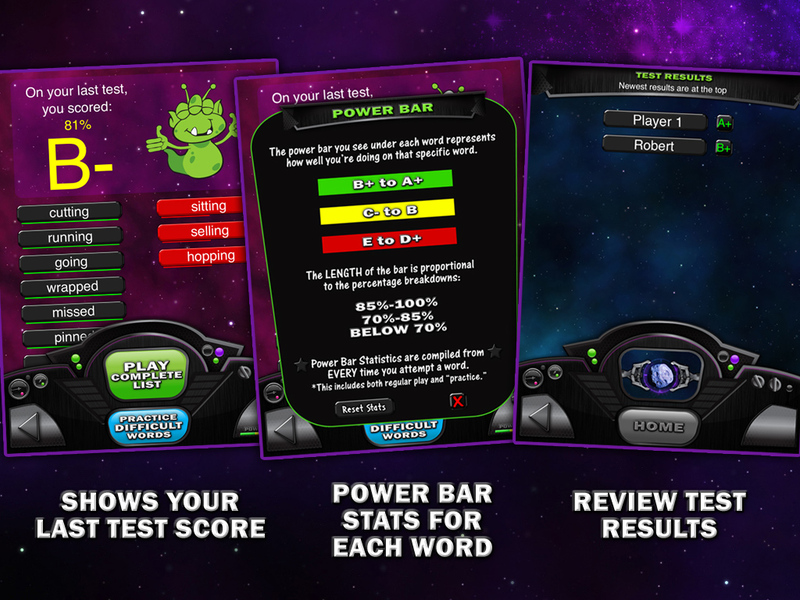 All the other features of this terrific app remain the same as they are in Spelling Space - Ultimate!! 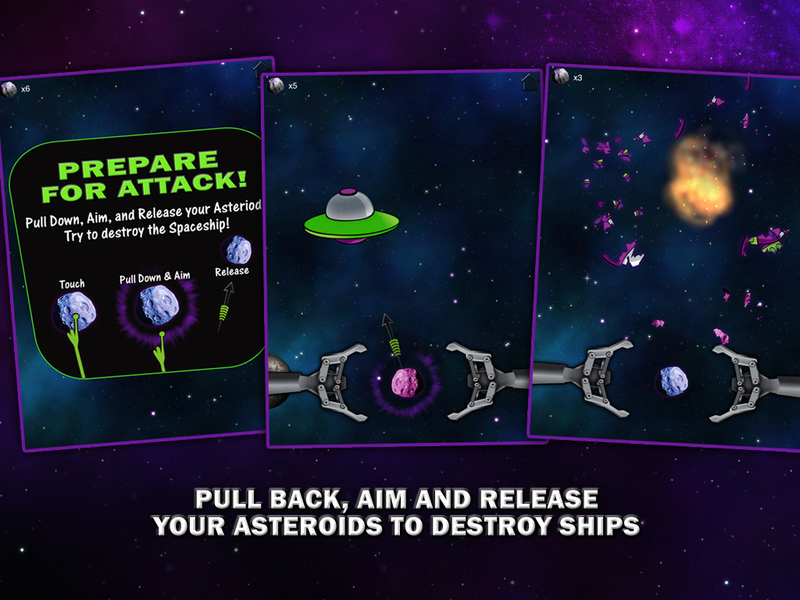 We remember all the test grades your child gets on a test for you to review, and it has a Mini Game (shooting asteroids) to help keep your child engaged and wanting to play this app. 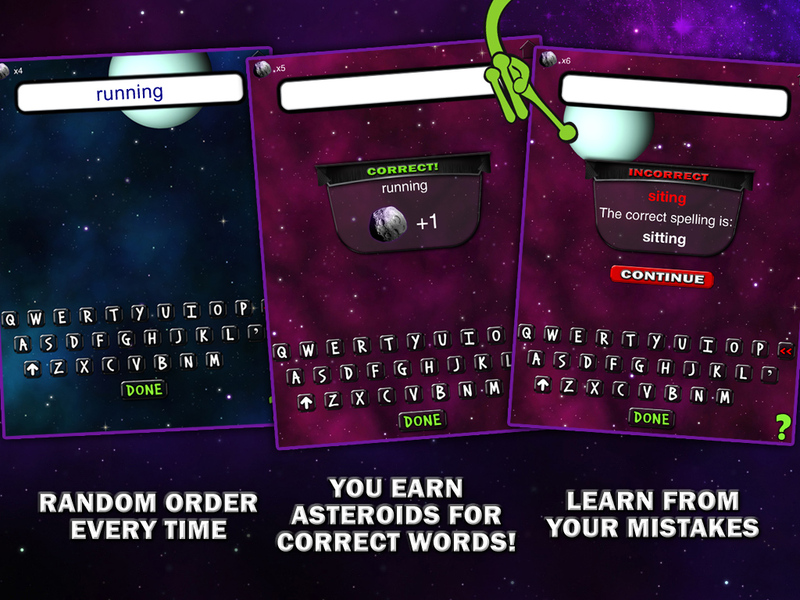 It's a really fun way to work on spelling! 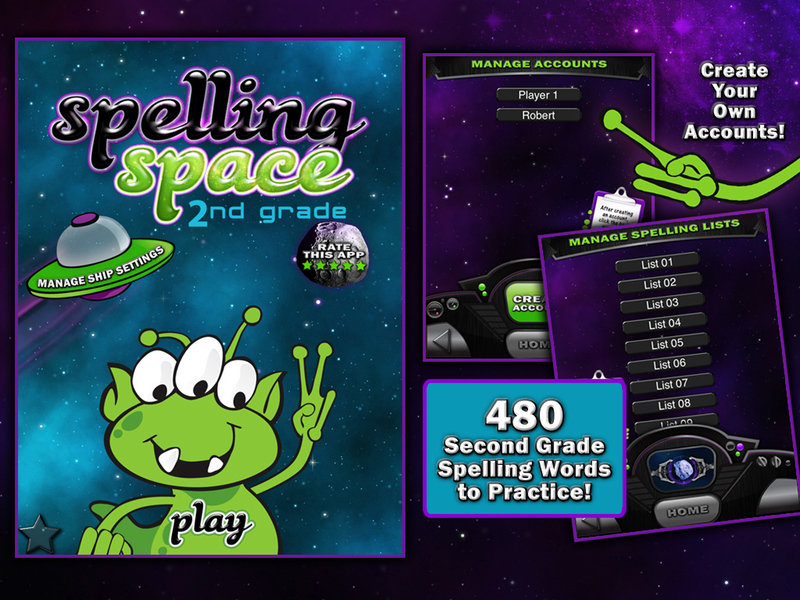 480 pre-recorded 2nd grade spelling words! These words have been recorded in a female’s voice by an actual teacher!! The words are divided into 30 lists that are actual lists given to students in a 2nd grade class at an elementary school! 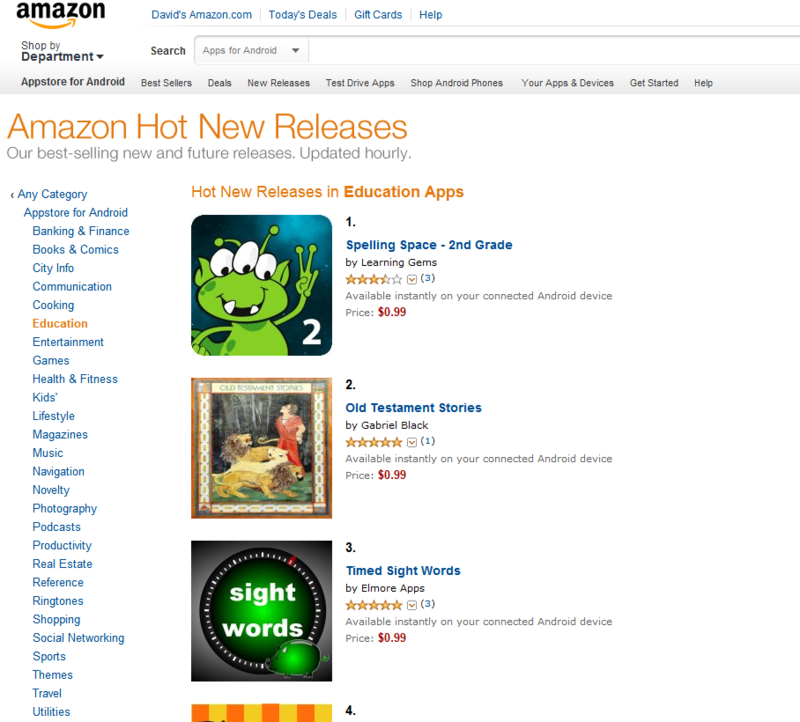 Spelling Space - 2nd Grade Ranked #1 in Amazon's Hot New Releases: Best Educational App! 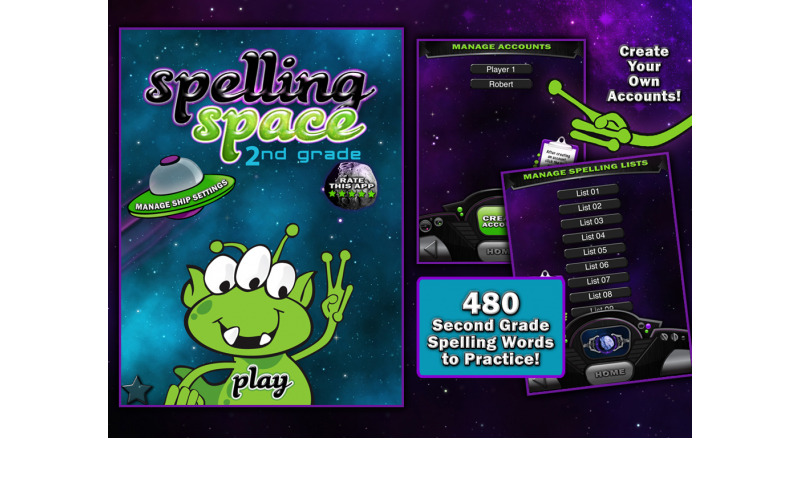 Spelling Space - 2nd Grade: 480 pre-recorded 2nd grade words!! 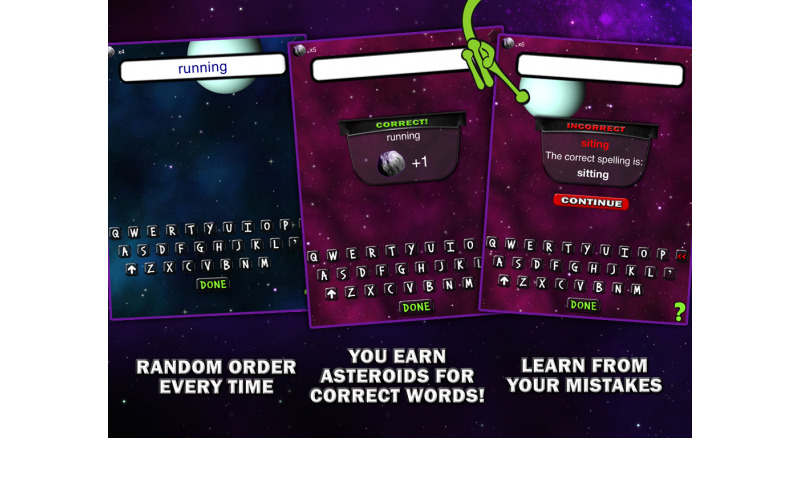 Spelling Space - 2nd Grade: Earn asteroids for each right answer! 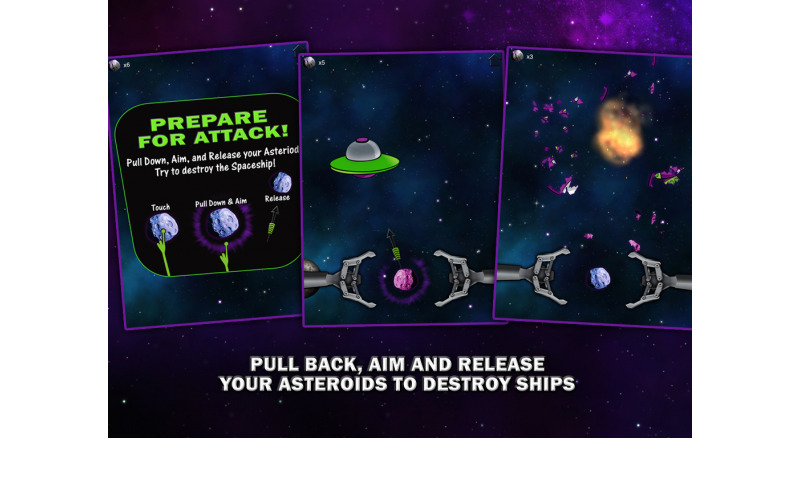 SSpelling Space - 2nd Grade: Shoot down ships with your asteroids! 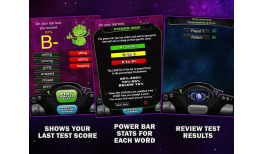 Spelling Space - 2nd Grade: Keep track of your grades each time you take a test!